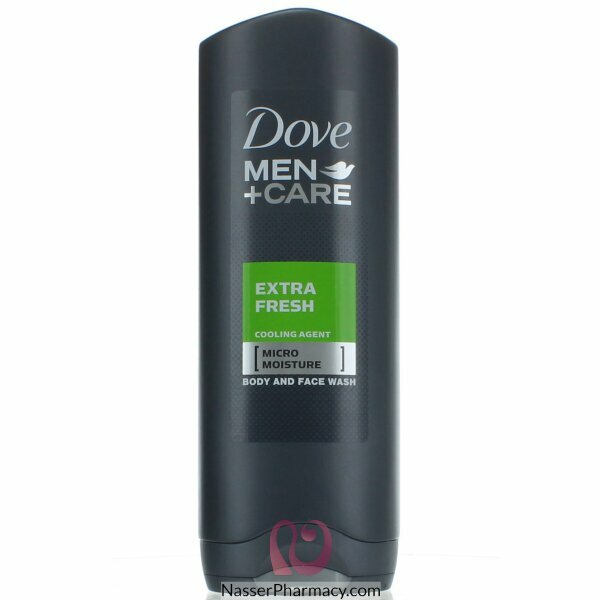 Designed specifically for men’s skin, Dove Men+Care Hydration Balance Body Wash delivers refreshing skin cleansing and total skin comfort by helping to maintain your skin’s optimal hydration levels. Its powerful Micro Moisture technology helps to keep your skin stronger and healthier. Plus, its lather is easy to rinse off, leaving your skin feeling refreshed and with a clean scent.